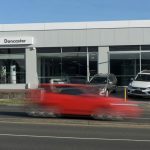 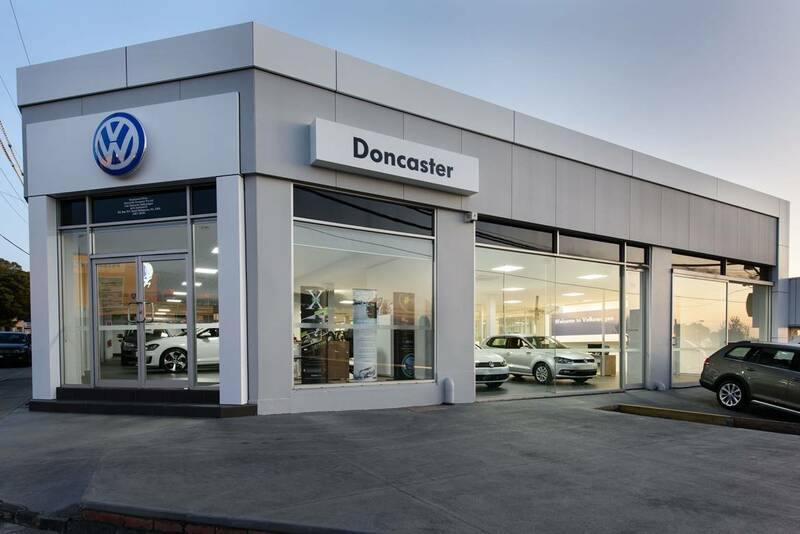 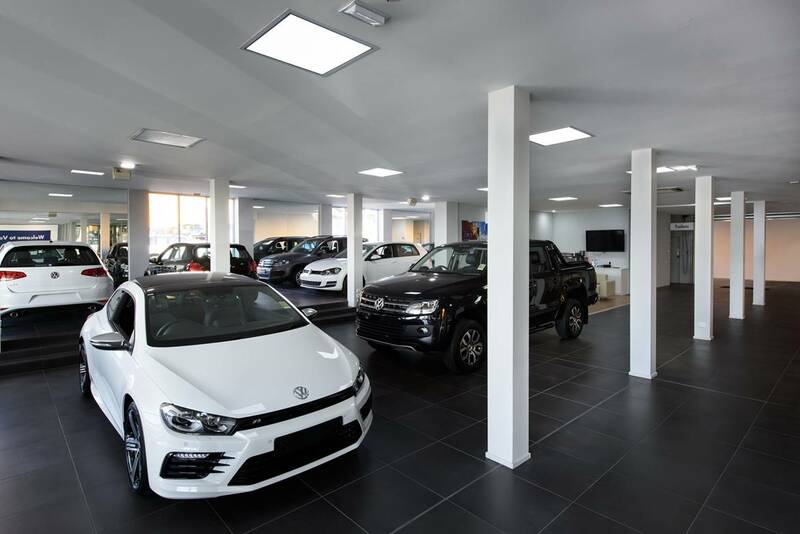 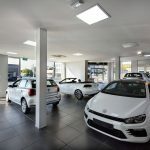 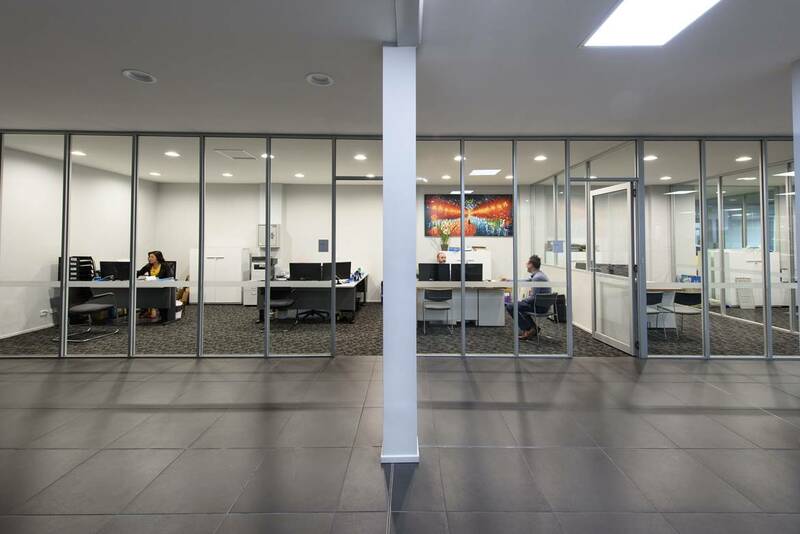 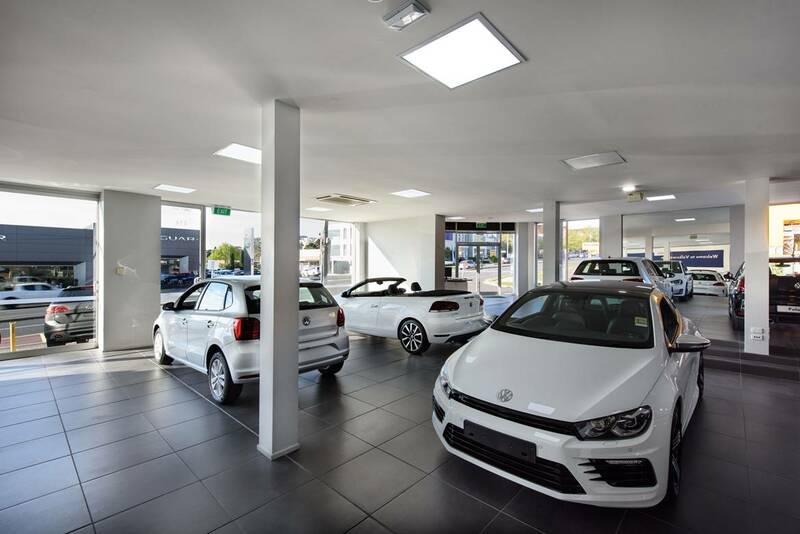 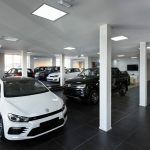 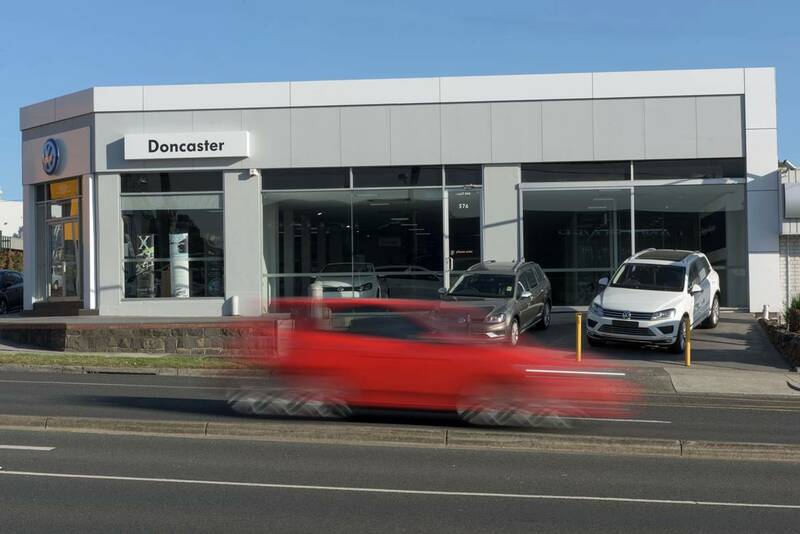 Down the road to Prestige Park, Long Contracting was tasked with updating the Volkswagen dealership into a modern sales environment. 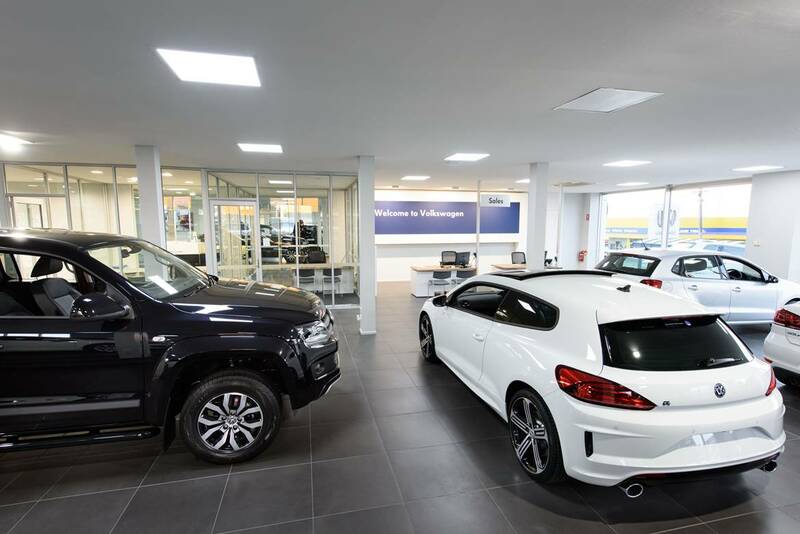 The old dark and dreary building has been totally transformed, giving new life to this corner showroom. 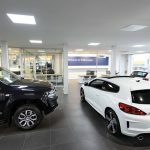 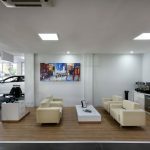 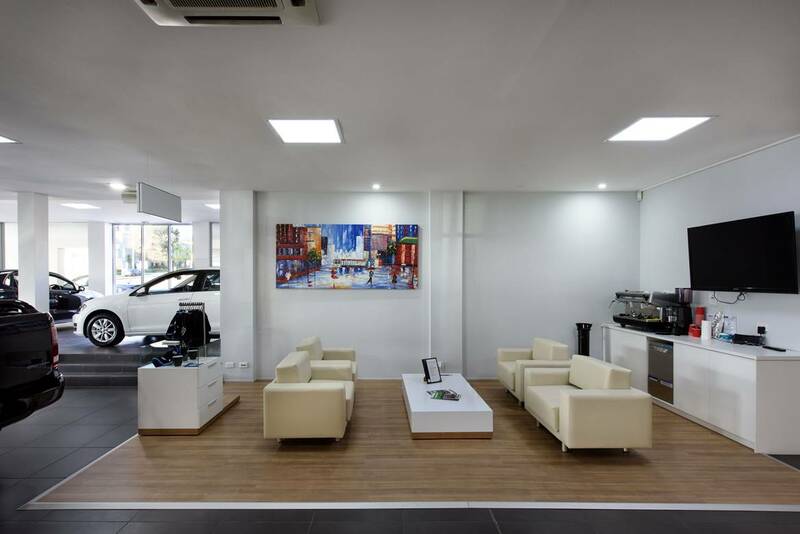 New glazed staff office and an open customer lounge have now created an interactive and comfortable environment to display and sell cars.